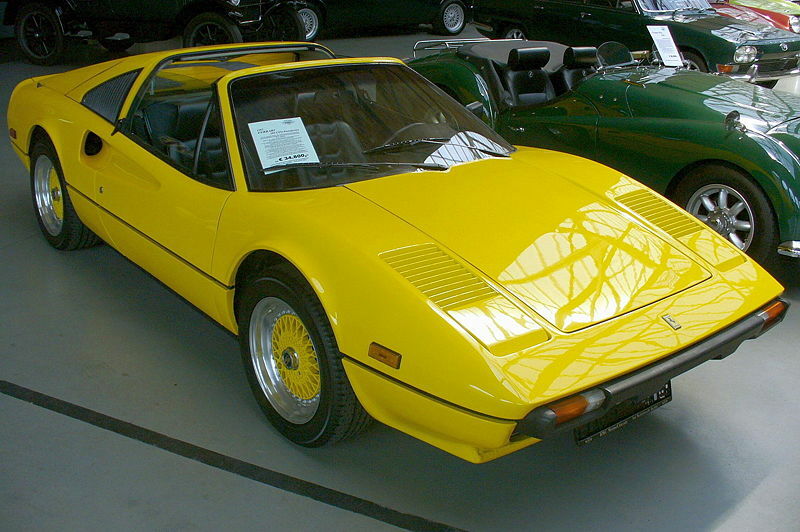 Additional Info: The 1975-1977 308’s had glass-reinforced plastic (GRP) bodies, while 1977-1985 308’s had steel bodies. 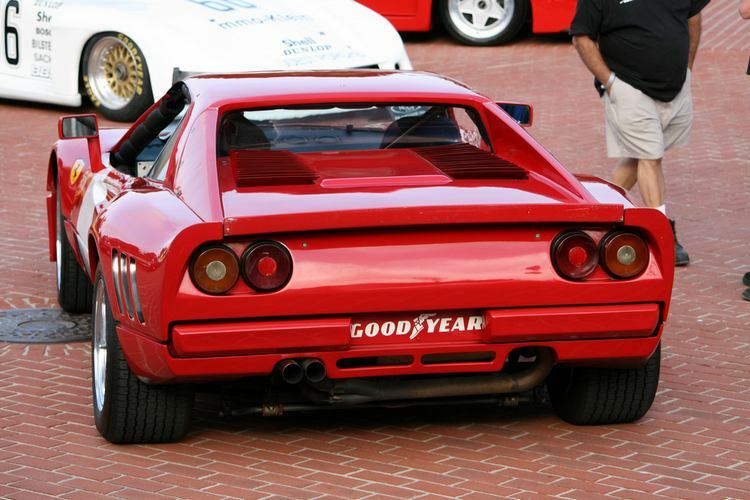 The US market got a 230-240bhp version, as well as a slightly larger front bumper and much smaller front spoiler and were noticeably slower. 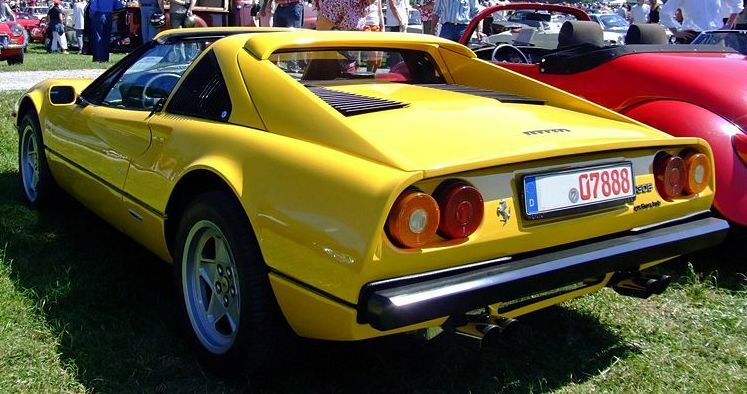 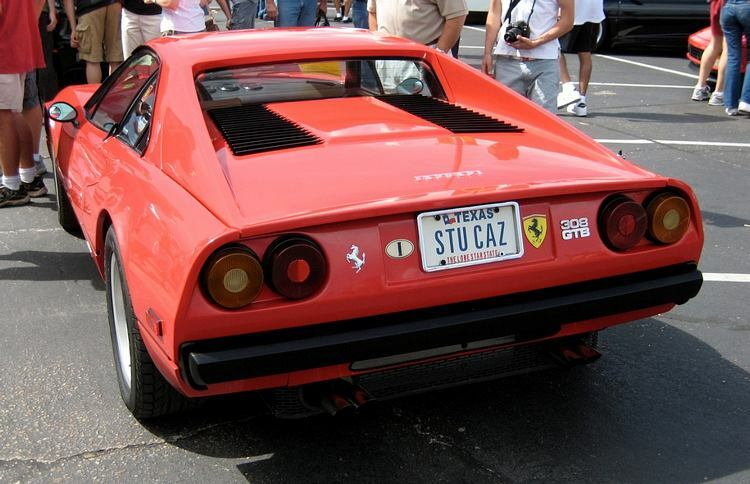 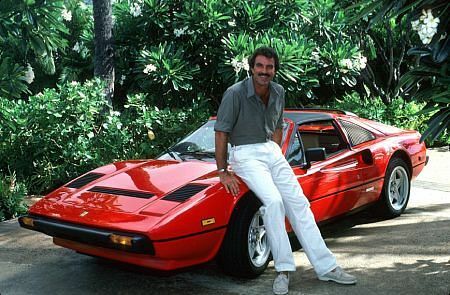 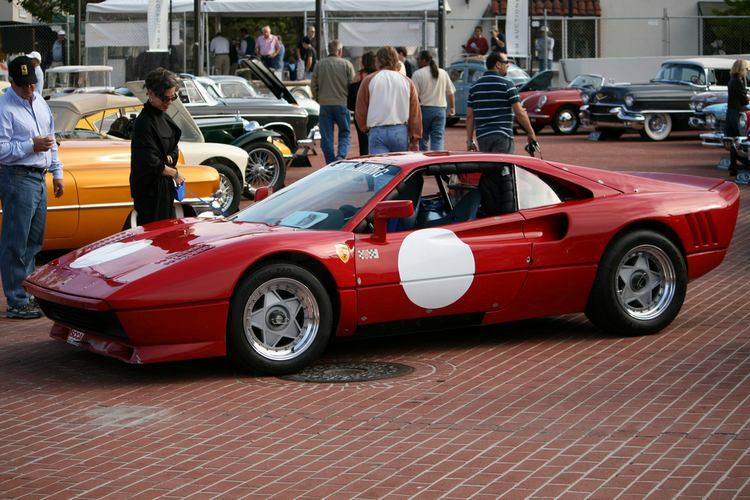 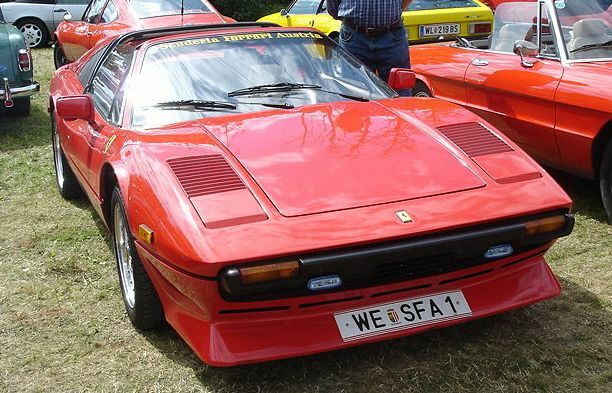 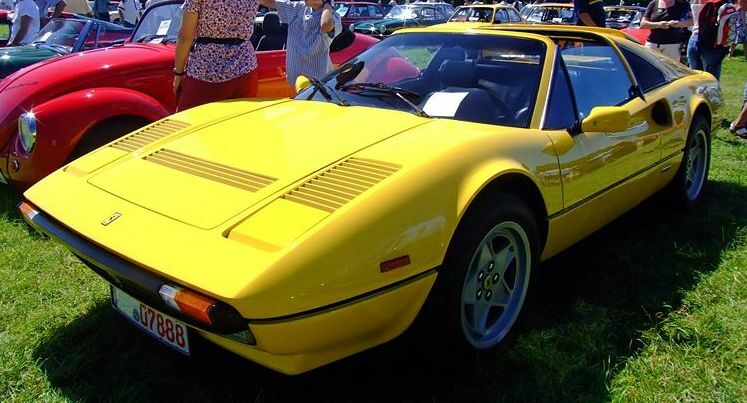 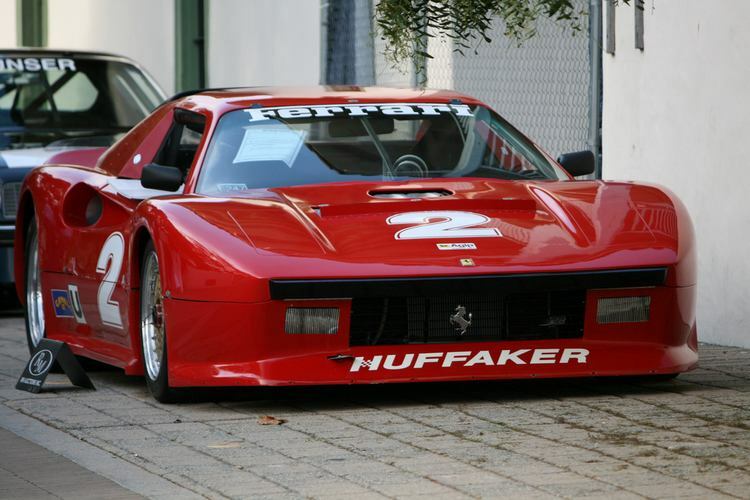 The Ferrari GTS is the targa top version introduced in 1977 and made famous by the “Magnum PI” TV show. 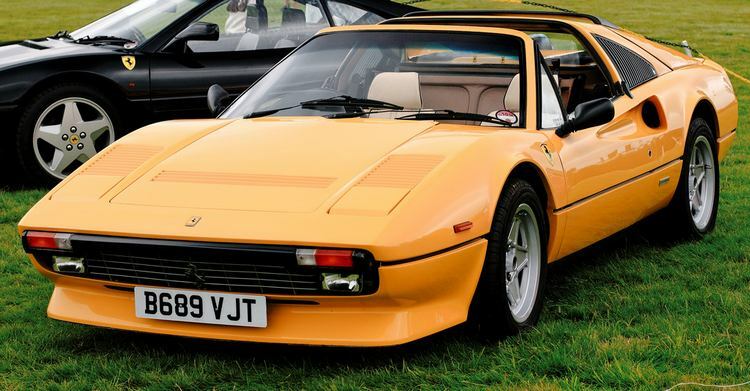 The 308 Quattrovalole was introduced from 1980 adding fuel injection (power dropped to 214bhp (205 for USA) due to improved emissions), but power back to 227-237bhp from 1982. 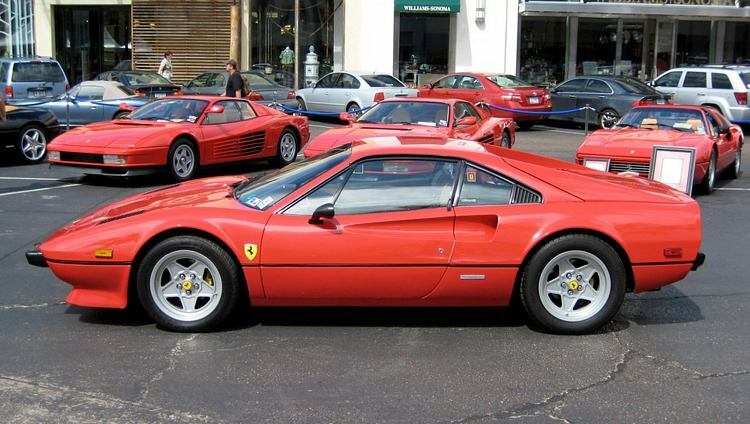 The Quattrovalole is known as either the GTBi, GTB QV, GTSi or GTS QV.